Nature recommends us many kind of herbs which we can use for both culinary and medicinal purpose. For example: ‘Dill’. It is a herbaceous plant with a long list of properties and uses. Dill which is also known as abeson is an aromatic herb. It belongs to the umbelliferon family. Its stem is characterized by being fine and very delicate. Its root is long and thin. The leaves of the plant have got a distinctive green color and are made more beautiful by yellow flowers and fruits at its tip. 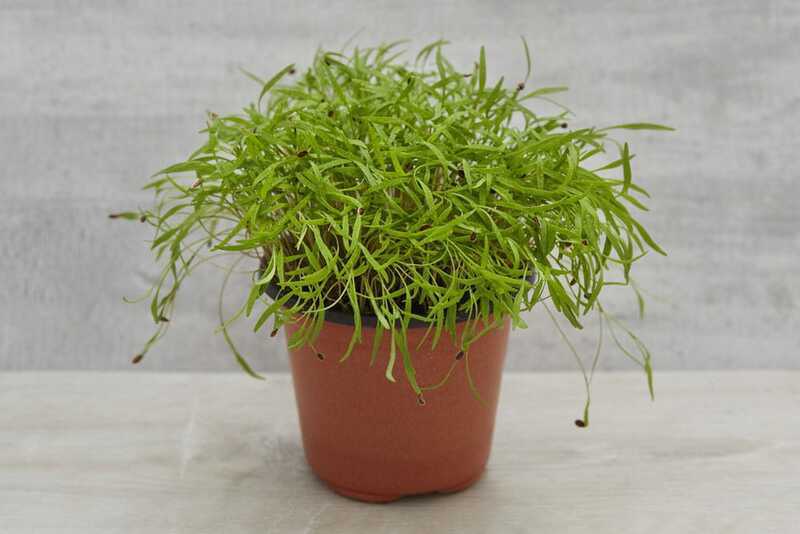 Humid and hot climate suits this herb for its growth. One of the most important thing to note is that, both the seeds as well as the leaves of this plants useful. This herb has also got a lemony and aniseed smell and a flavour which reminds a lot about parsley. 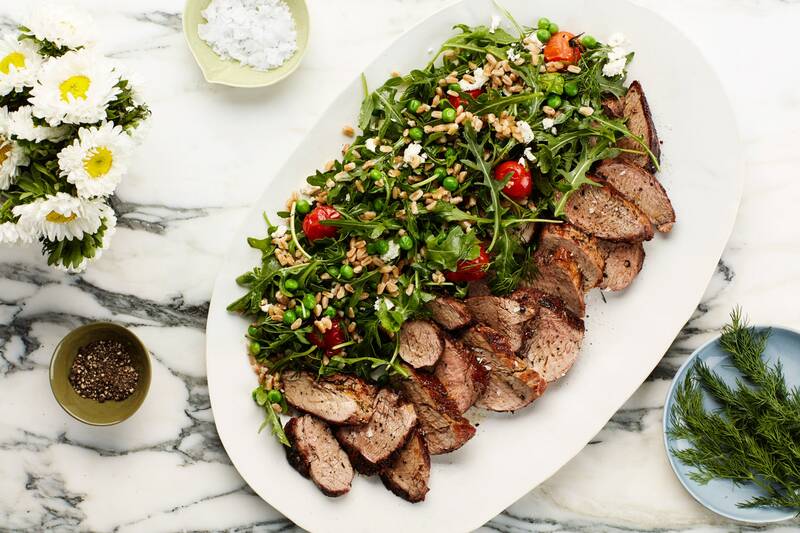 This extraordinary herb has originated in the basin of the Mediterranean region and Asia Minor. 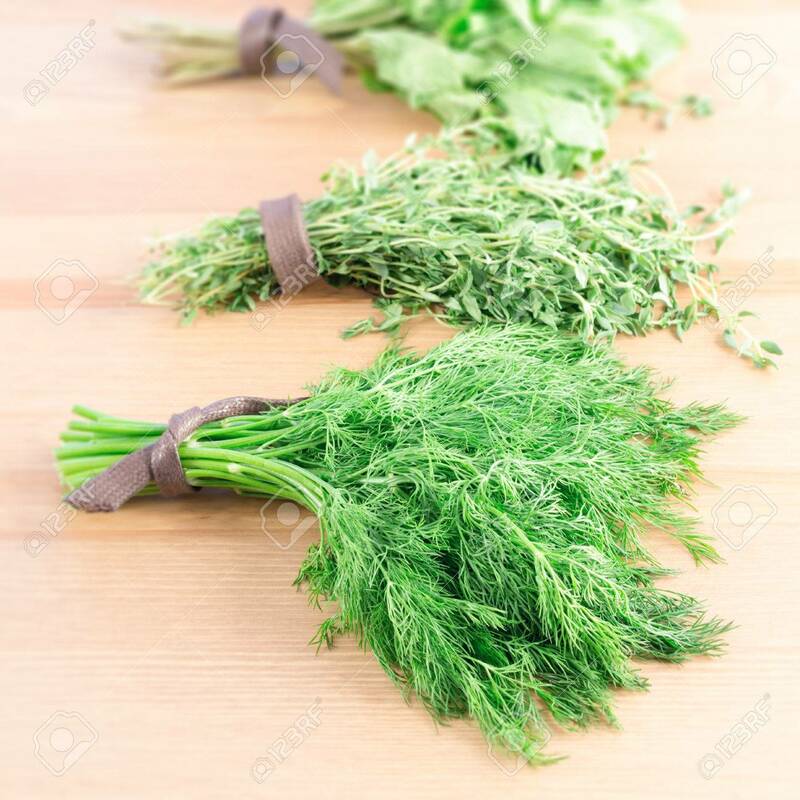 The Roman and Greeks used Dill for its culinary and therapeutic properties, while Egyptian has considered this herb as one of the medicinal plant. 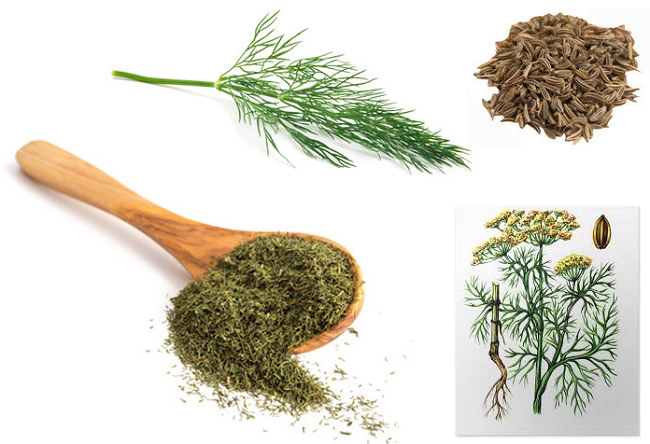 Dill has reaches great popularity in the Middle Ages because of its marvellous magical properties. Thus it serves as a defensive measure against the witchcraft and black magic. Today its growth has reached its peak especially in some of the countries like Italy, Turkey, Russia, Poland and in many parts of the World. The three main types of dill. 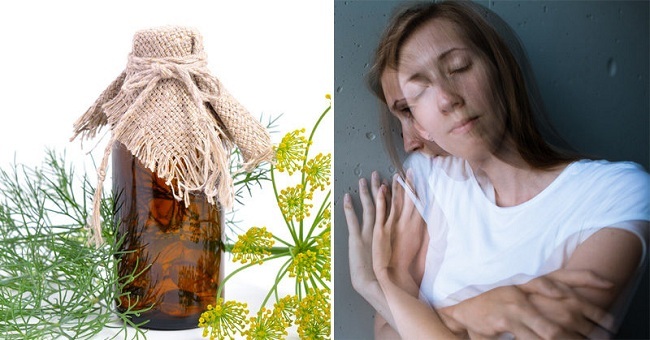 There are actually different types of Dill that we can use as a medicine. We basically divides them into three categories. The second one is the Anethum Graveolens var Hortorum Alef, or garden dill. This kind of dill is a rich source of essential oil. Lastly we have the Anethum Graveolens susp sowa also known as Korean or Indian dill. It consists of apiol and carvone. It has got many properties quiet similar to the garden dill but its aromatic properties are lower than that of the garden dill. As we have already discussed a little about the dill so let’s focus on the idea of its properties. Dill is made up of 86% water. It contains low percentage of fat. It has lot of nutrients, it is a source of protein, carbohydrates, fibres. It also involve important mineral for health such as Calcium, Iron, Sodium, Potassium, Magnesium, Zinc, Phosphorus, Copper, Manganese. Like: Vitamin A, C, B1, B2, B3, B5 and B6 and in the same way it comprises amino acid such as Phenylalanine, arginine, valine, methionine, histidine, aspartic acid, Glutamic, Serine, tryptophan, Isoleucine, , glycine, Threonine, Tyrosine, Alanine, leucine, Cysteine, & lysine. Required oil obtained from this plant is high in tannins, phellandrene, cymene, pinene, carvone, flavonoids and beta-carotene, have unbelievable properties which helps to maintain the body health. Where and how dill is used? The dill plant has many uses because of which it is considered as a life savvier. For example leaves and fruits can be used as a form of seasoning in the kitchen, while seeds can be used as natural medicine which helps to cure different disease and infirmity. Also the Aroma and essence of this plant can help to heal and improve health. Thus it provides an important therapeutic effect. Let’s have a look that how this herb has got its use in different fields. For centuries, this herb has been used in gastronomy as a kind of condiment. This herb is special only because it has got an astonishing aroma and a peculiar flavour. It is mostly used in marinating meats and fish thus acts as a flavouring agent as well as helps in digestion and prevents constipation. Its leaves and the stem are used in kitchen for food purpose especially they work as a good ingredient for salads, soups stews, vinaigrettes and soups. Its seeds are used in making breads and steamed vegetables and its flower are used in adding flavour to the pickles. Use of Dill in the field of medicine. Earlier we all have seen that dill has got surplus amount of use in the field of medicine and health department. 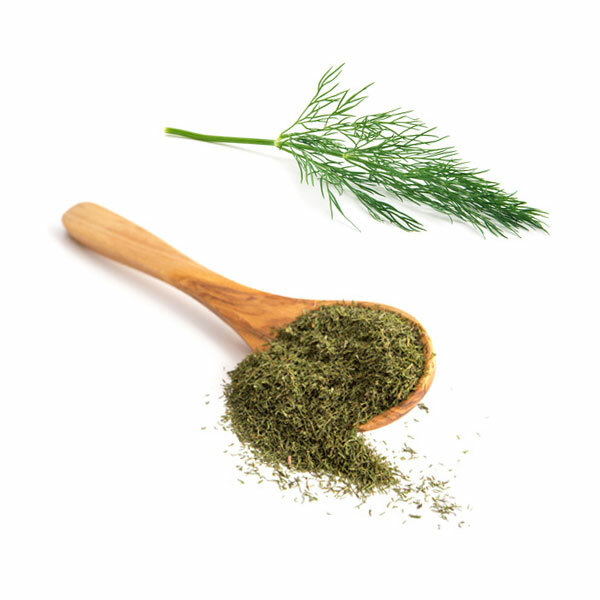 In the field of pharmaceuticals, dill plays an important role in boosting up the body health. We found that dill work as a vasodilator helping to restore the blood flow and favouring the cardiovascular system. This herb also works as an antispasmodic, helping to eject digestive spasms as well as it also helps to fight against constipation. Thus we can see that its bactericidal actions favours the intestinal flora. Now by intestinal flora we mean a healthy intestine. 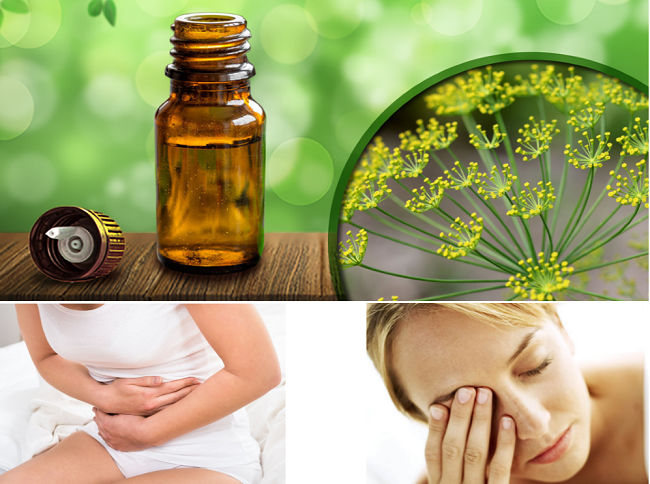 Apart from this dill has got a sedative, expectorant and bronchodilator effects that helps to expel phlegm naturally. Dill is also famously known as a powerful anti-inflammatory and cardio tonic. Thus protecting the heart and fighting against insomnia and headaches. Dill can be also drunk in infusions. It may be taken alone or may be mixed by other species. For example such as if a person has got any gastrointestinal problem then it is advisable for him to drink an infusion made with two teaspoons of dill seeds and one cup of water. Dill seeds kill bad breath so it is recommended to chew its seeds after each meal. It is very necessary for every woman for making up and producing the breast milk and there is a good going process which helps to increase the production of breast milk so it is been suggested to take 25 gram of amino acids, 25 gram of Dill seeds 25 gram of fennel seeds 25 gram of marjoram leaves. Prepare an infusion by adding one teaspoon of the mixture into one cup of boiling water and drink it 2 to 3 times a day. Apart from all the uses of dill that we have come to learn, it is most important for us to know more including some of its popular ones. 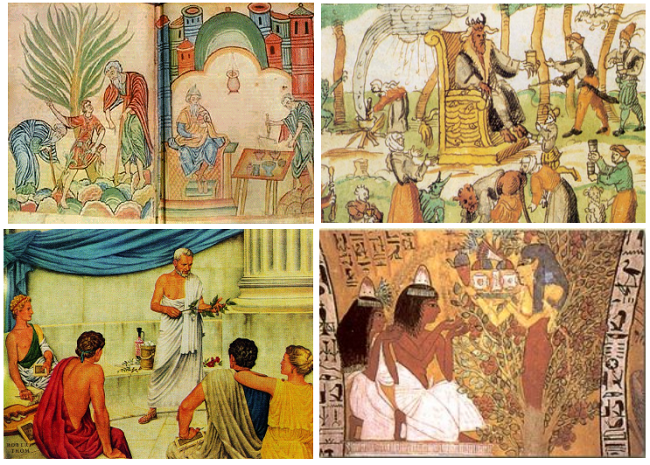 Like, it is used in the field of esotericism. In this field this herb is considered as an amulet for protection by helping to reverse spells, witchcraft and curses. This information is according to some popular belief of people. It is believed that this herbs obstruct the evil force and spirit. It also block the evil energy from reaching to the children. It also prevent them from having nightmares so that they may have sound sleep at night. Some of the facts behind this herb is unbelievable and incredible. It is said that if we grow this in the garden it will help to keep the elves away whereas if you place the dill’s flower in the front door of the house, it will keep the malicious and selfish people away from your life. It is also a belief that their flowers has some connection and relation with the growth of wealth and prosperity, which is why they have been also known as “flowers of money”. 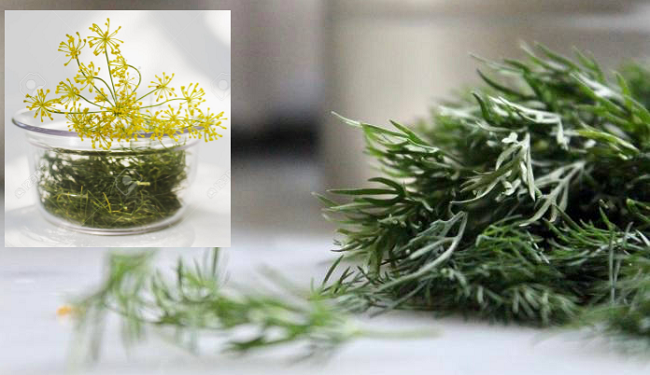 Till now we have come across a lot about the herb dill. Dill is really one of the best herb for one’s health. It helps in digestion, relaxes stomach pain, reduces flatulence & stops diarrhoea. It is a rich source of Vitamin C which helps in fighting infection and enhances the immune system. Its antioxidant & diuretic power helps to eliminate toxin from the body. It relieves haemorrhoids, thus it is recommended to take infusions daily. As said earlier, it boosts the immune system. Thus avoiding colds, fatigue & infections. We all know that anything taken to its extreme condition has its own adverse effects. This motion stays true for the Dill as well. As it is an extremely beneficial herb its effects are not extremely serious. It should not be consumed by people with gastritis, digestive problems, Parkinson’s & epilepsy. It causes seizures if it is consumed in large quantities. Its use should be restricted for elderly people & in children under 6years of age. It should not be given to people allergic to carrots & celery. Pregnant & lactating women can consume dill only in small doses. How to grow Dill at home? If you are busy in wondering about the advantages of Dill, let us tell you that you can easily grow it at home, so that you can use it whenever you want to. All you need is a well-drained & a light soil which is fertile & partly exposed to sunlight. The climate must be warm & the land must be paid before carrying out the planting. Once you have got everything ready, take the dill seed & place them in row spaced 25cm apart. Cover them with soil & water them regularly, without puddling the soil. The plant will start to germinate between 2 to 3 weeks after sowing & you can harvest them nearly after 6 weeks. It is our advice to collect the dill leaves before they blossoms. We guess that you have become well familiar about dill. We hope that you will include it in your culinary recipes such that you can use it as a medicinal plant & enjoy the benefits of this aromatic herb at your home.